The Sen-Bhagwati debate - a refreshing change! The past few weeks have seen headlines announcing a shrill debate between the Sen and Bhagwati camps of economic growth theory. The pace at which the rancour has grown is paralleled only by the one being witnessed in the Modi-Rahul debate. And that's saying a lot! So what's the big noise all about? Let's get to the basics to understand the debate. 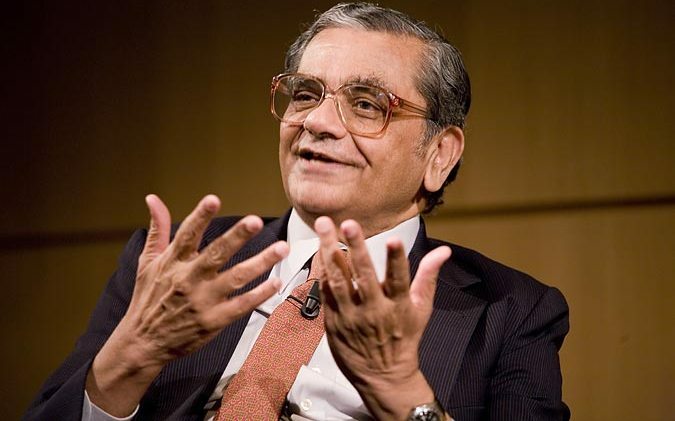 Amartya Sen (80) and Jagadish Bhagwati (79) are two of the most renowned Indian-origin names in the field of economics. While Mr Sen has contributed immensely to the field of welfare economics and has even been a big force in the design of the UNDP's Human Development Index (HDI) under the leadership of Pakistani economist Mahbub ul Haq, Mr Bhagwati has been a leading global light that's come from the subcontinent. As an American economist and professor of economics and law at Columbia University, he's well known for his research in international trade and for his advocacy of free trade. 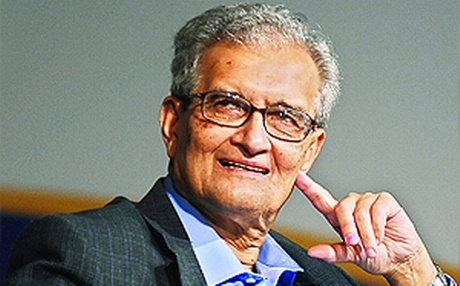 Amartya Sen, in 1999, was awarded the 'Bharat Ratna' India's highest civilian award, and the Nobel Memorial Prize in Economic Sciences in 1998. Bhagwati, meanwhile, earned the Mahalanobis Medal (1974) and the Padma Vibhushan (2000). Their vigorous debate can essentially be reduced to this : what comes first - chicken or egg? The 'egg' here is redistribution of national resources, and the 'chicken' is economic growth. While the Sen thought hinges on economic growth following redistribution of resources (to eliminate severe human development bottlenecks like illiteracy, abject poverty, sanitation issues etc. ), the Bhagwati camp speaks of economic growth automatically and eventually leading to a process of redistribution of resources. So the contrast is quite stark. And there can be no compromise as both are holding on to directly opposite sides of the development debate spectrum. After the debate has been debated for long, here is what Prof Jagdish Bhgawati has to say on his take : "The issue is not that I am for growth per se and Sen is for “redistribution”. That is just a self-serving canard by the likes of Sen. I am for “redistribution” (i.e. spending revenue for the poor) but, unlike Sen I do not pretend that somehow money will materialize, like in some of our mythological tales, from just our wishing for them! That way lies irresponsibility, not wisdom. And since it will harm the poor, instead of helping them, as I have argued with and without Professor Panagariya, this is an immoral position rather than the “progressive” position that Sen would have his uncritical readers believe to be." When quizzed whether GDP growth and redistribution of resources can go hand-in-hand, this is what Prof. Bhagwati felt : "That is the sort of wishy-washy thinking that obfuscates the issue. Of course, a limited amount of “redistribution” can be financed even without growth; but how far could we have gone with it in the 1960s and 1970s? In the end, there is no alternative to growth which will raise the revenues earned, at any given rates, to make it feasible to finance the social expenditures which our planners and politicians like Pandit Nehru always wanted. Sen also claims that countries like Singapore educated people first and this led to growth later. That shows how ignorant he is. If you educate people and there are no economic policies that provide increased jobs, the education will not suffice for growth and prosperity." 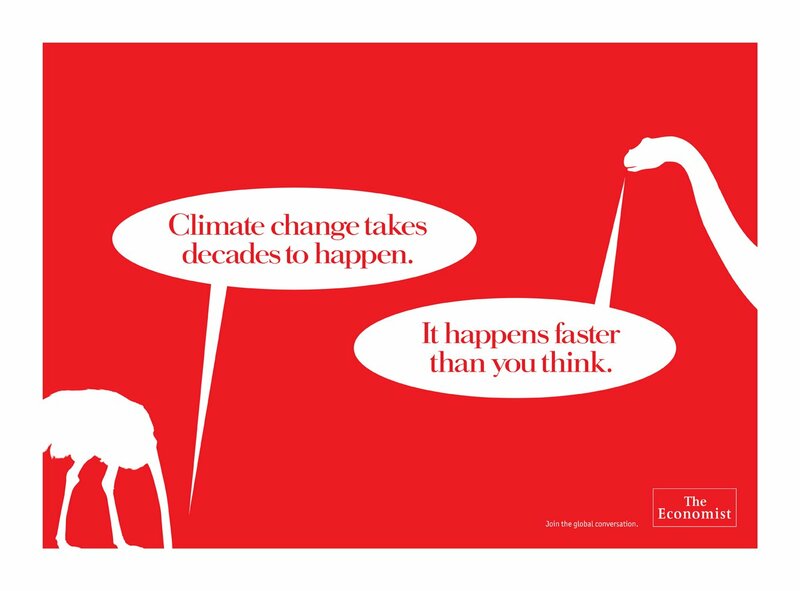 The Economist stokes the fire! The source of the present, and sudden eruption of hostilities, has been a review published The Economist of Sen’s new book, An Uncertain Glory, co-authored with long-time collaborator Jean Dreze. The review of Sen’s book credited Bhagwati and his collaborator Arvind Panagariya with advocating labour and land reform to achieve growth and poverty reduction. However, the reviewer applauded Sen and Dreze for aiming to go “much further” (in improving living conditions). Soon, in a letter published in the magazine, Bhagwati took a swipe at this, saying he was “puzzled” over how far Sen could go and accusing Sen of offering only a “lip-service” to growth. Sen, of course, had to “correct” Bhagwati. “On the contrary, the importance of economic growth as means – not an end – has been a theme in my earlier writings (including Choice of Techniques in 1960 and Growth Economics in 1970),” he said in his rebuttal published most recently in the magazine. Lot of amused, and bemused, educated onlookers in India are surprised at the volacano-style battle that initially was sober, then grew mildly vicious, then took on political colours, and finally ended with personal barbs! Many intellectuals would surely have breathed a sigh of relief seeing (their own) naked human emotions even in the best of these two minds. As they say - 'only human'! In a nation like India, with the multitude and urgency of growth challenges facing policy makers, it is obvious that such debates will happen. I feel it is a great and refreshing change because at least it is an intellectual debate, unlike the utterly despicable, cheap and degraded political debates we have been subjected to in the past few months, as the run-up to 2014 elections began. We want more, Sen sir and Bhagwati sir! Let the debate continue. The recent ‘debate’ between two of India’s best known economists – Amartya Sen and Jagdish Bhagwati – is in danger of descending into a farce, and ending up diminishing both their reputations. One side is arguing that for a country like India, growth is absolutely vital for raising living standards and it is the state’s responsibility to create conditions for growth. While the other side counters that though growth is important, it is only a means to an end, that being a substantial reduction in poverty and enhancing the capabilities of the vast majority of the nation. The sharp drop in the poverty rate during the tenure of the UPA raises the question of what was responsible. Those sympathetic to Bhagwati will point to rapid growth during those years, while those sympathetic to Sen will point to the large increase in programmatic expenditure and initiatives such as the Mahatma Gandhi National Rural Employment Guarantee Scheme. One thing is for sure. This is the first time that economic policy debates between two great economic thinkers have been at the forefront of public discourse in India. Whether we like it or not, it’s shaping up as a battle of ideas between those who see themselves more on the right versus those who see themselves on the left. The impact of the ideas of these two great economists will work indirectly. Due to this shaping the way politicians in the future will think about economic policy, the different emphasis of Sen and Bhagwati might well have a longer term impact. One side is arguing that for a country like India, growth is absolutely vital for raising living standards and it is the state’s responsibility to create conditions for growth. The other side counters that though growth is important, it is only a means to an end, that being a substantial reduction in poverty and enhancing the capabilities of the vast majority of the nation. Viewing this ‘debate’ as one between the Modi model and Rahul model, as argued by some, is too simplistic. The much feted Modi model doesn’t find currency even within the BJP where Shivraj Singh Chauhan and Raman Singh are fighting for their alternative development paradigms to be heard. It needs to be reminded here that Chhattisgarh was the first State to implement a comprehensive Food Bill and is at the forefront of reforming its PDS. ( Any but above the presently owned maruti 800/ alto /santro and wagonR) . And For this the sole medium is the power of education. They still look up to the day when the child would return with a job after completing his/her degree. This is where the need to empower our economy comes in. And for the former 50% segment, the foremost source of happiness lies in being able to break out of the shackles of poverty and a move towards stable income source, 3-times-a-day food and education for their children which they too hold as the sole beam of light at the end of the tunnel. But for this, Unlike middle class, they need a push to cross the threshold. And there they need the support of their government, which could supply them with the means to become self sufficient. This is where I would like to emphasize that this section of our society needs some sustainable aids and not just the temporary ones that would drop them again in the same shackles once the relief source is tempered with or is stopped. With all due respect to Mr. Amartya Sen, I personally think he is always trying to present an alternate solution to the problems than the mass economists would do. I think it is a great thing but it gets tad bad when one is not shakeable with his beliefs(even the wrong ones).